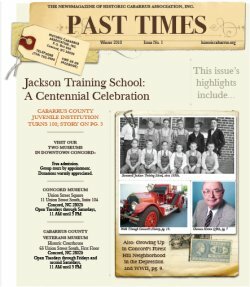 Hours & Location | Historic Cabarrus Association, Inc. Admission is FREE for both museums. Group tours by appointment only. Call 704-920-2465 to book a tour or for information.